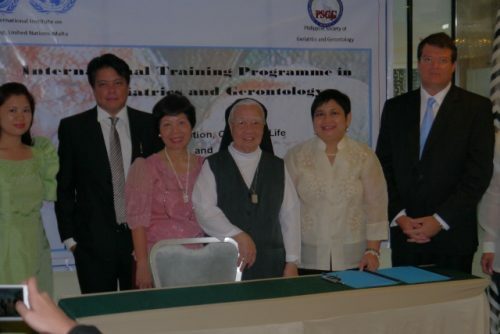 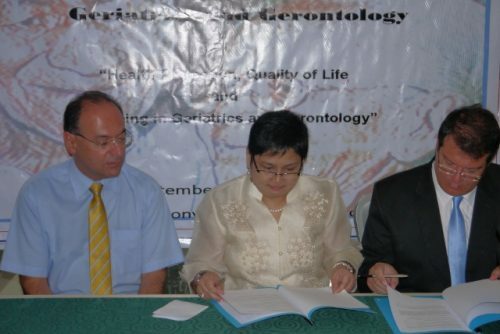 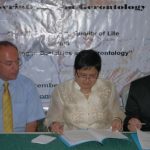 A Collaboration agreement between INIA and the Philippine Society of Geriatrics and Gerontology (PSGG) was signed on 7th September 2015. 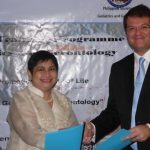 Both parties agreed to collaborate on the exchange of information and technical assistance in the various fields of ageing. 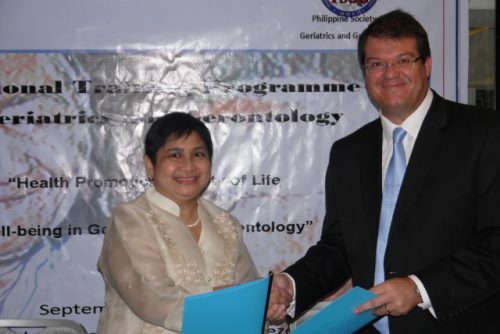 Agreement has also been reached to organise jointly training activities in the areas of gerontology and geriatrics both in the Philippines and in Malta. 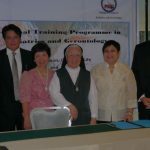 The training activities will be aimed at persons who are already working in the field of ageing or who intend to work with older persons.